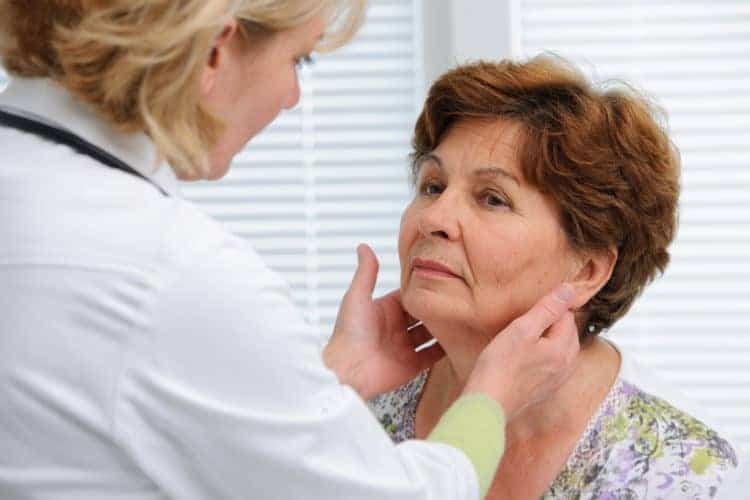 Is a Thyroid Condition Significantly Impacting Your Health? Is Hypothyroidism the Biggest Medical Misdiagnosis of All Time? Postgraduate studies in internal disorders – holistic medicine; other specialties of practice include nutrition, fitness & genetics. While enjoying a great meal at a great local restaurant on the day and time you select, Dr Jimenez will share vital information. You will learn what causes 90% of Hypothyroidism in the U.S. and what missing lab tests are needed to correctly identify your problem. You’ll find out why simply taking thyroid medication may not impact your condition at all. And finally, you’ll learn what really works to improve your condition, safely, and healthfully! 2. Schedule an office consultation. For a limited time, Dr Jimenez is making a very special offer of an initial one hour consultation at nearly 70% off the normal consultation rate. In the following video, Dr Jimenez describes Thyroid symptoms and problems with traditional treatment methods in great detail and at 7 minutes and 20 seconds into the video, he presents this offer. You can call our office now to take advantage of this offer but we ask that you first watch the video. You can then call us at directly at: (210) 801-9874.